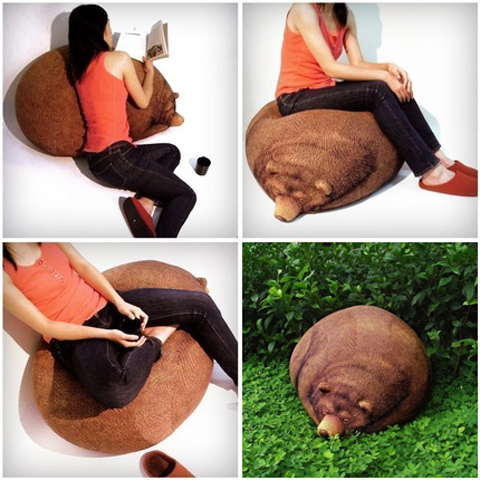 It can be a seat or a home decoration. 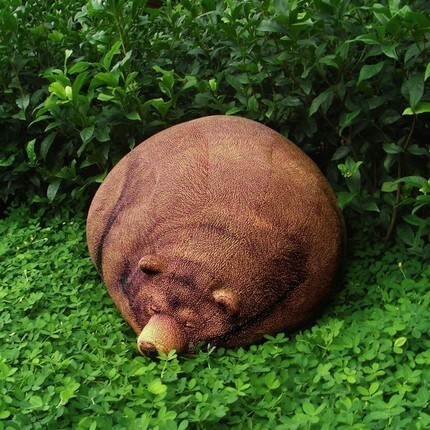 This Grizzly bear is a bear-shaped big bean bag measuring 51cm(H) x 70cm(w) X 103cm(D). The bean bag cover can be taken off for washing. 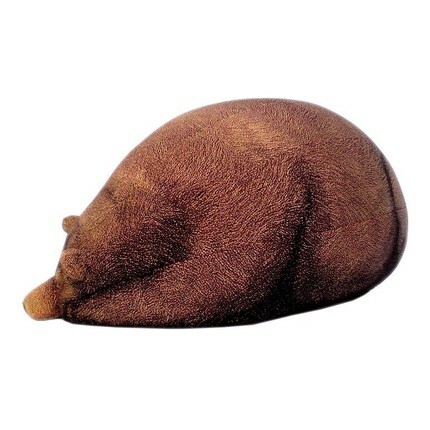 Too bad, this bear is not available anymore for purchase, sold out.